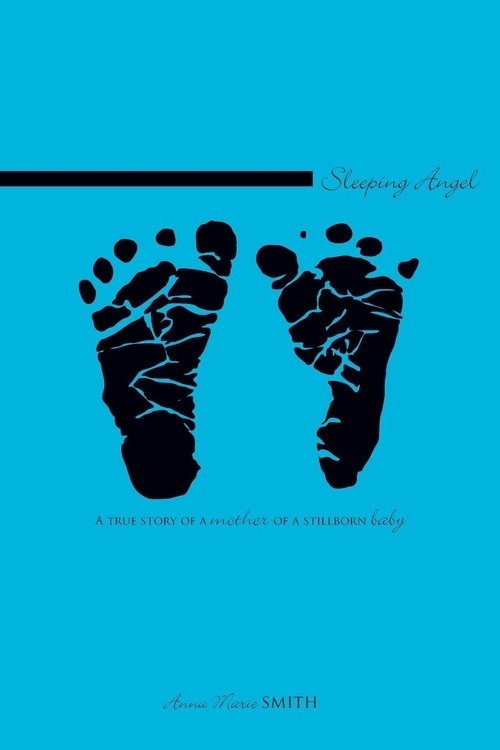 Opis: Sleeping Angel - Smith Anna M.
This book is a collection of thoughts and experiences intended to help mothers who have given birth or are about to give birth to a stillborn baby. The author shares her personal experiences of a happy, healthy pregnancy and the shock of the stillborn birth of her son, Mac. Other women who have lost babies are also referenced. In addition the author has included lists of 'must knows' for parents of stillborn children and well as lists for their friends and relatives. Szczegóły: Sleeping Angel - Smith Anna M.
Recenzje: Sleeping Angel - Smith Anna M.